The exterior of a Walgreens, located next to the Venetian Hotel & Casino, is viewed on March 2, 2018 in Las Vegas, Nevada. 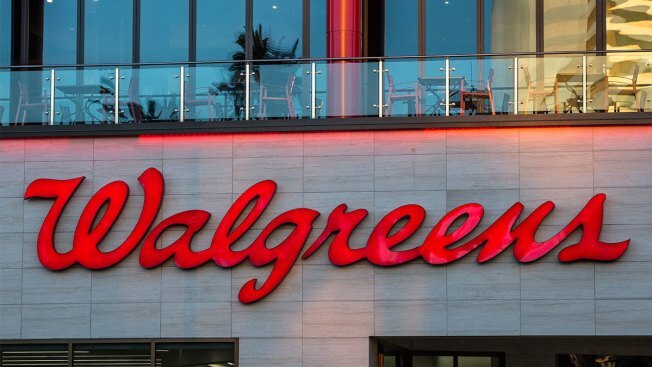 Walgreens will sell CBD creams, patches and sprays in nearly 1,500 stores in select states, the company told CNBC on Wednesday. The drugstore chain will sell the cannabis-based products in Oregon, Colorado, New Mexico, Kentucky, Tennessee, Vermont, South Carolina, Illinois and Indiana. Walgreens declined to specify which brands it would carry. “This product offering is in line with our efforts to provide a wider range of accessible health and wellbeing products and services to best meet the needs and preferences of our customers,” Walgreens spokesman Brian Faith said in an email to CNBC. Rival drugstore chain CVS introduced CBD-containing topicals, including creams and salves, to stores in eight states earlier in March. As the non-psychoactive cannabis compound becomes one of the hottest ingredients in consumer products, retailers are carefully evaluating the market. Consumers are increasingly curious about CBD, which promises to help everything from anxiety to pain even though there is scant evidence backing up these claims. And while CBD derived from hemp is now legal thanks to the farm bill Congress passed late last year, the FDA says companies still can’t add CBD to food or sell it as a dietary supplement. The regulatory uncertainty has left some large companies on the sidelines for now. Selling CBD-infused beauty and skin-care products brings far less risk, making it an obvious first step for retailers.